This colorful flower was a welcomed sight on a brisk January day. 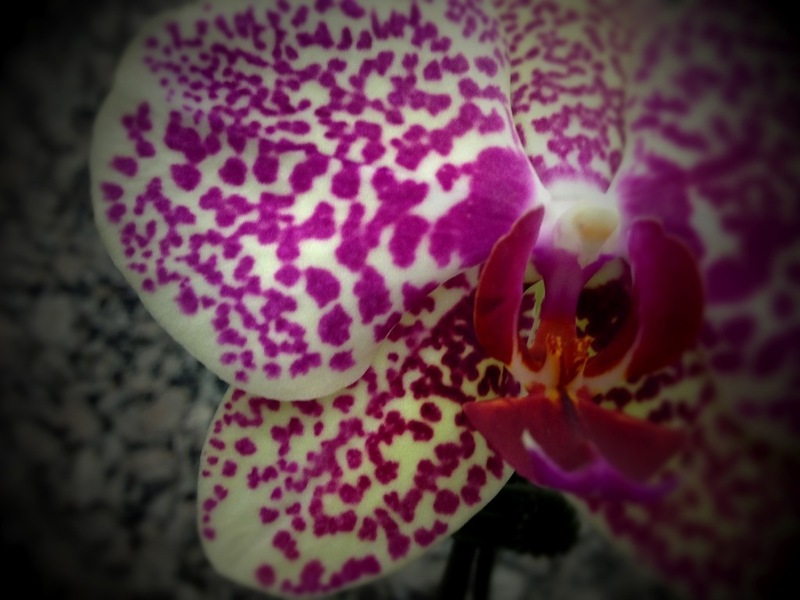 This entry was posted in Photography and tagged Orchid, Photo 365. Bookmark the permalink.